awesome in glory, and rich in mercy. 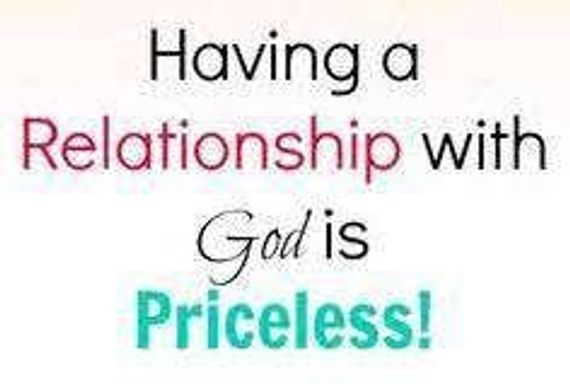 God is faithful, righteous, compassionate, and just. of His being and ways. God's love is better than the best this life can ever be. are not the only ones in the Scriptures. 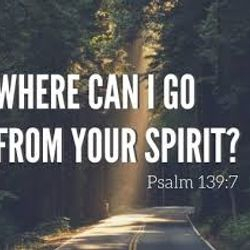 because Almighty God is Infinite Spirit. universally vast, immense, forever, and Omnipresent. we can attempt to discern or express. dangerous waves are calmed by God's command. are inevitably doomed to death. 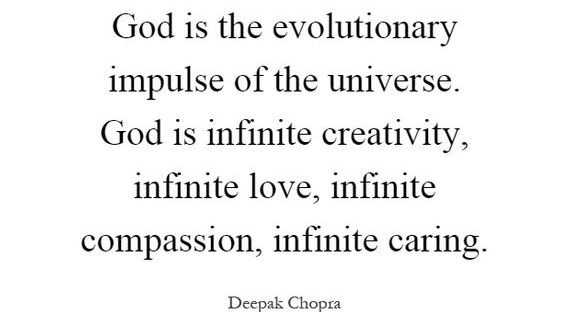 in every aspect of creation. 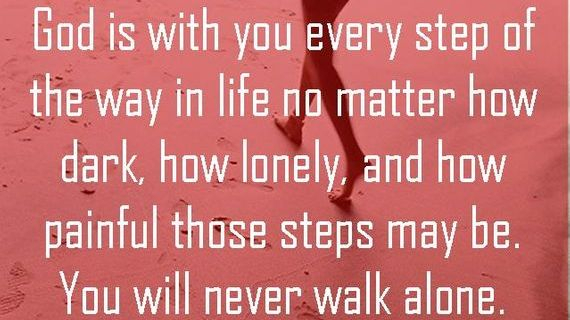 and every step we make. 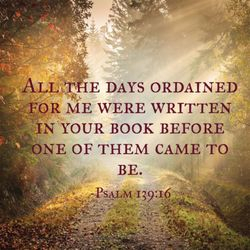 God rules and governs His entire creation. 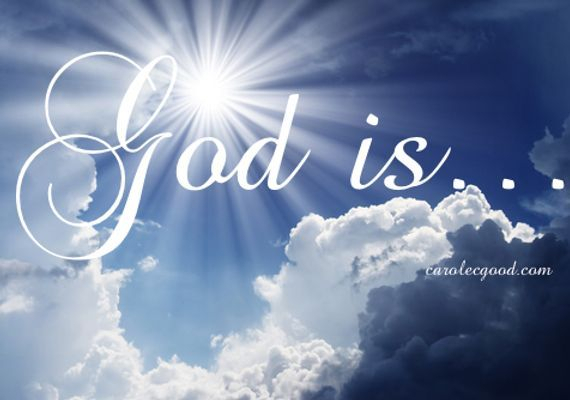 God governs all things and knows all that is. No one can turn God from His purposes. God established light and darkness. Only God can take light and darkness to its home. and cause the dawn to rise in the east. and robed it in brilliant colors. and nothing was created except through God. God created, sustains, and upholds everything in existence. 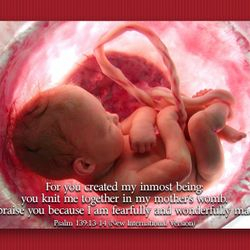 God created everything that is and will be. 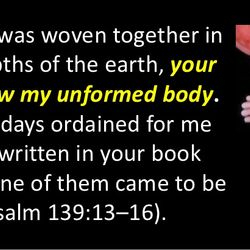 God knew us before the time of our conception. God knows each and every one of us intimately. and are on full display before God. God even knows the number of hairs on our heads. God knows us better than we know ourselves. There is nothing about us that God does not know. can do or imagine that God does not already know about. God knows all and sees all. their number, and their end. 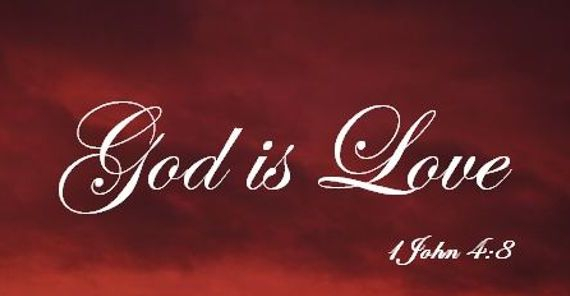 God is a God of love, a God of grace, and a God of mercy. God is our Supreme Judge... never wicked or unjust. The souls of every living thing is in the hand of God. God has a way of revealing Himself also through nature. Nature has a way of telling us how great our God is. What God destroys cannot be rebuilt. If God withholds the rain the earth becomes a desert. if God commands it so. 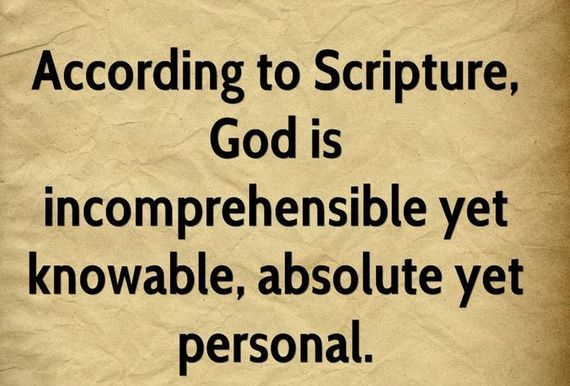 God can never be fully known. to our finite and limited understanding. God's majesty far exceeds anything we can comprehend. of defining or fathoming the greatness of God. about God except... what God has revealed. as found in the Scriptures. God has no beginning nor will God cease to exist. judgments are perfect and beyond our perception. There is nothing outside the realm of God's knowledge. are an open book before God. in our knowledge and understanding. God is limitless in every quality He possesses. God cannot be contained by anyone or anything. is beyond our finite knowledge. and unafraid to explore and learn more. and the more we desire to seek God. our Fortress where no enemy can reach us. 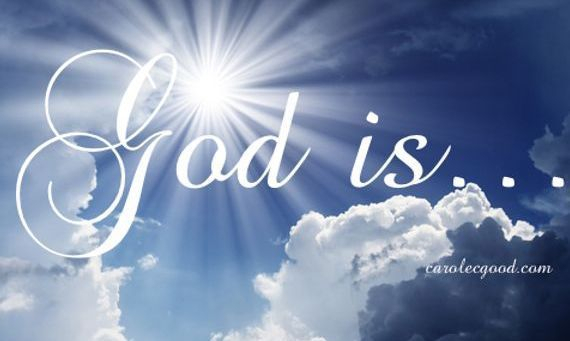 God is everywhere, is all-knowing, and is all powerful. God is without any limits. all that we can see. 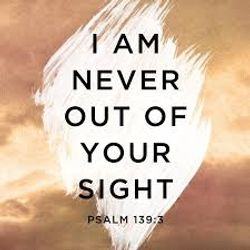 nor experience anything that God is not aware of. to the humble heart that longs to know Him. The longing for God resides within each of our hearts. with all the love we could ever need. a wonderful change in us. to talk, interact, and relate to Him. that nothing or no one can block, stop, or take away. God is our Rock of Ages. God is our Strong Tower. God is our Hiding place. God is our Father and Creator. God is our Great Physician and Healer. God is Rich in Mercy. God is our all Sufficiency. God is dwelling within us. God is our sure Foundation. above and beyond all creation. God is aware of the past, present, and future. God is the center of everything that exists. God is Self-contained and unbound. 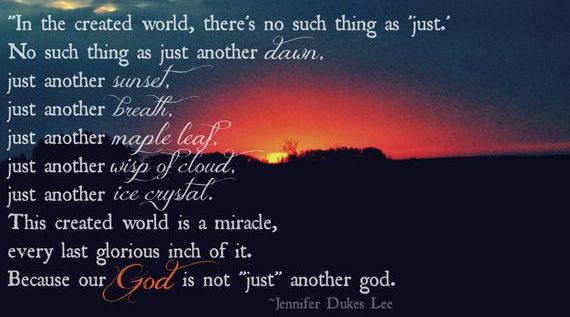 God is majestic, perfectly good, just, and righteous. and sovereign over all men. ALL OF CREATION BELONGS TO GOD. God is our Supreme strength. power. God was before all time and all worlds. 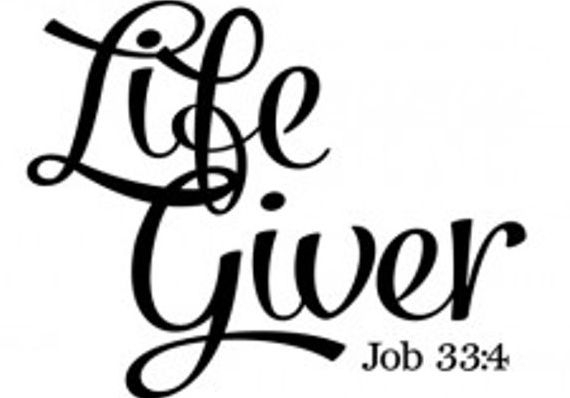 God gives life to everything. 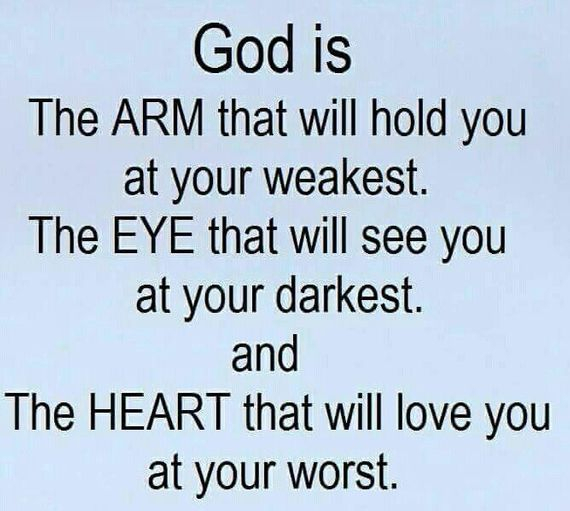 and God of all comfort. God's pure love is within each of us. to everyone. All of creation depends on God. and answers to no one. God is Omniscient and wise. 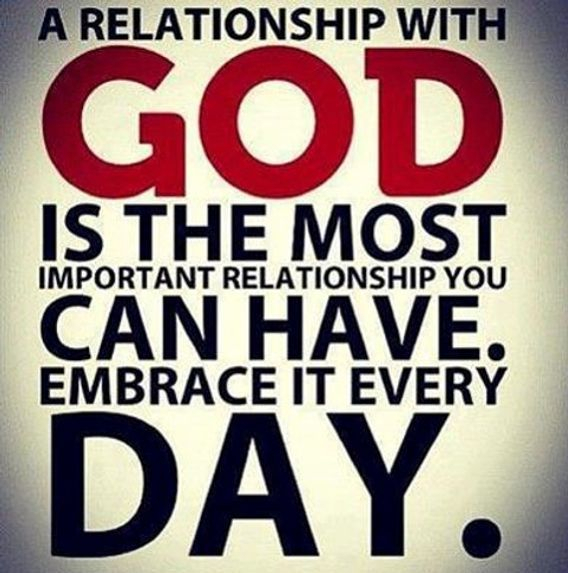 God has infinite knowledge and understanding. God is faithful to His promises. God is trustworthy, dependable, and reliable. can be fully counted on. will never leave us or fail us. and God has no equals. 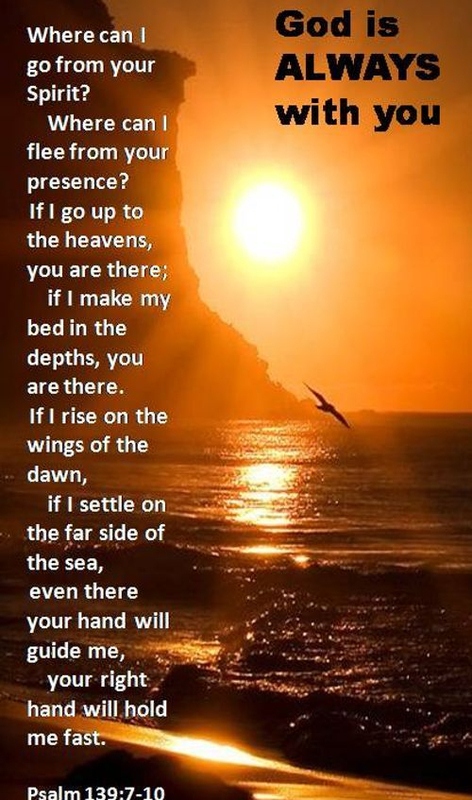 There is no one like God. No one can compare to God. God is not subject to anything outside of Himself. 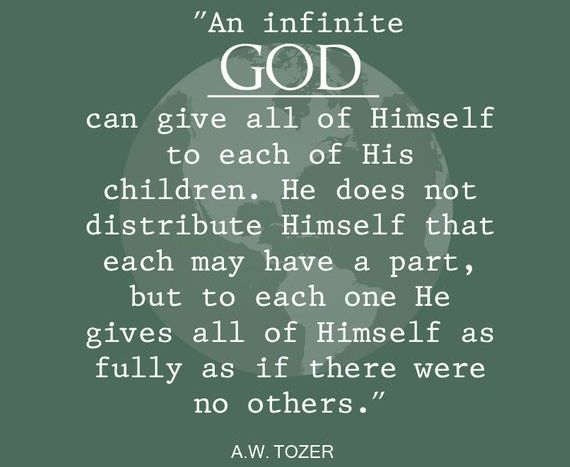 God and God alone is self-sufficient. 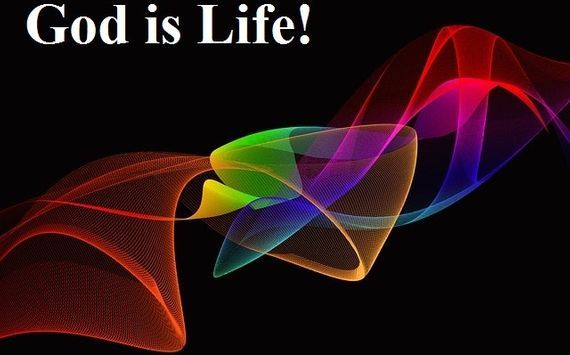 God has life in Himself. God and God alone brings out the starry host one by one. yet, God has given each one a name. God is the Creator of time. 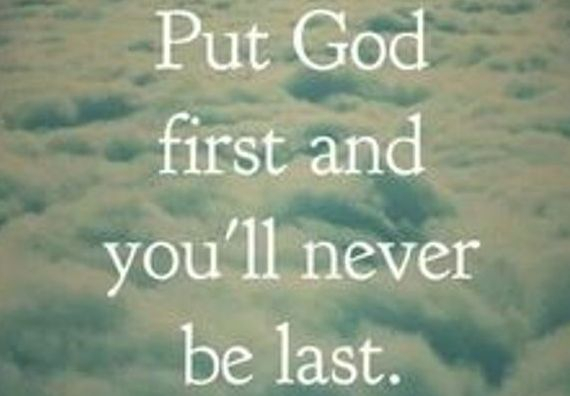 God was before all time and all worlds. caused it. The universe could not just exist on its own. in the past and in the future. Before earth and time began, God existed. There was not a time when God did not exist. 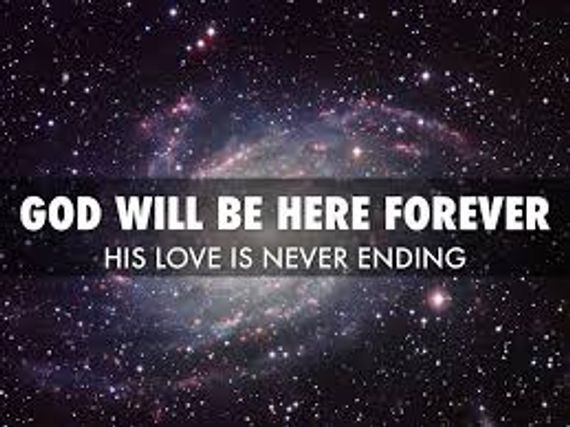 and God will never cease to exist. God is timeless. God has neither a beginning or end. or end of life, or change of time. God, quite simply, is endless time. God is our beginning, middle, and end. always has been, and will forever be. God is our "Everlasting Father"
God's character is the very personification of love. 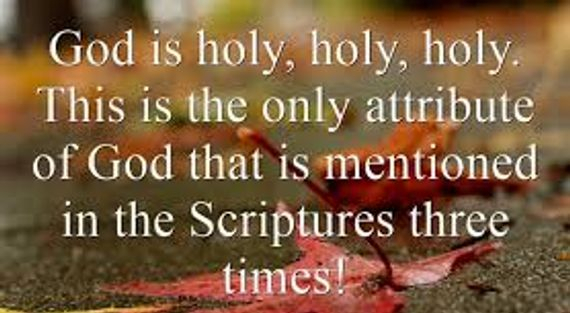 Holy is the character of God. 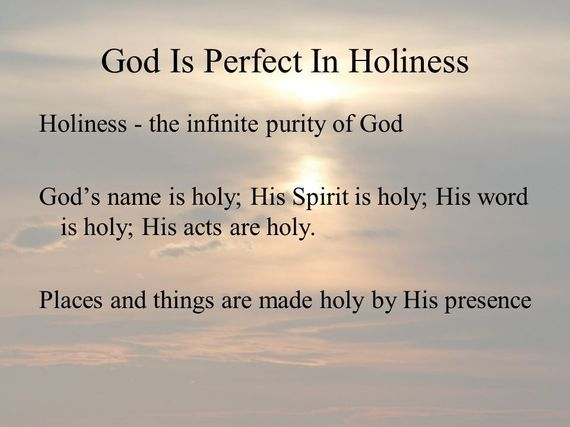 God is holy and pure. God's grace can make a powerful difference! 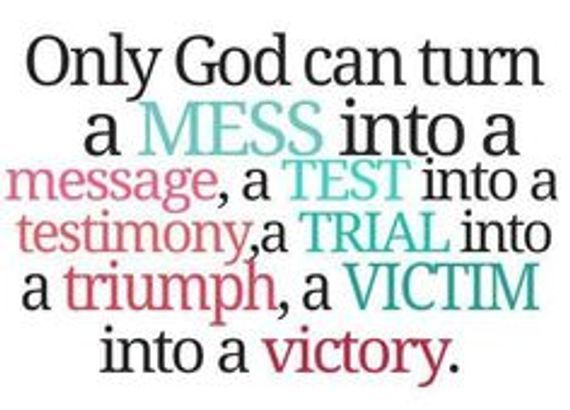 With God we can overcome adversity. 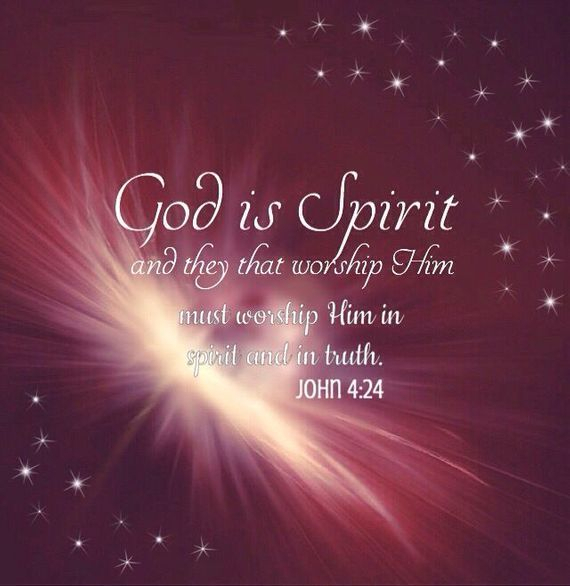 and power of His Holy Spirit in our daily lives. truly desire fellowship with God. God is our daily bread. 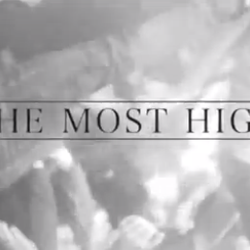 and holds first place in our hearts. 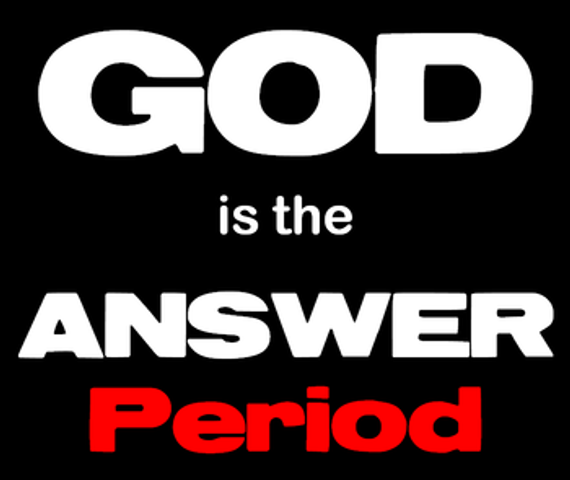 God has all the answers. God's knowledge is limitless and can never be exhausted.